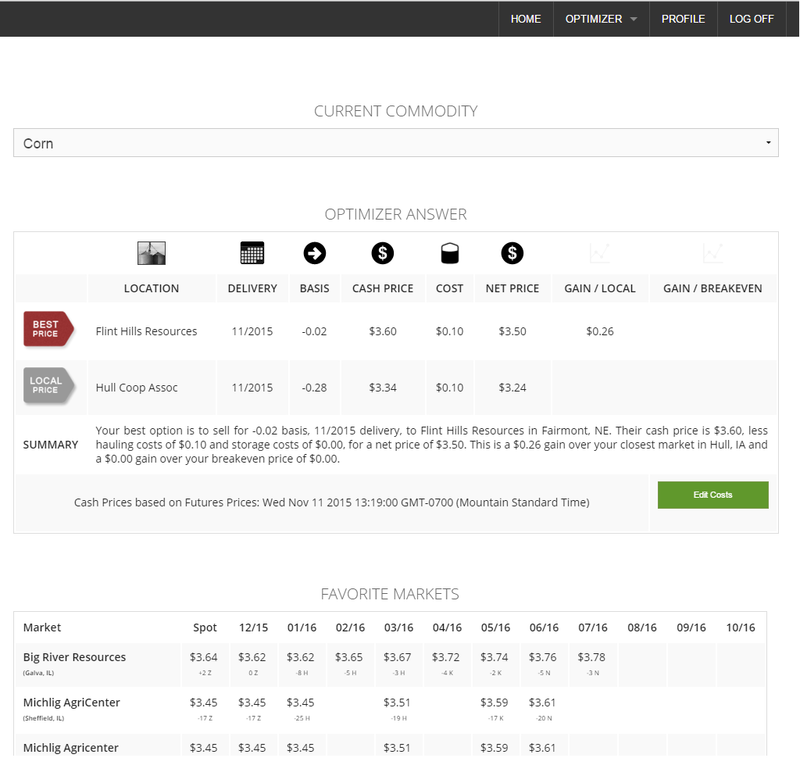 GeoGrain was founded on one basic principle: Providing unbiased hard cash market data and intelligence to grain buyers and sellers allows them to consistently and reliably improve their business decisions. Help grain buyers and sellers maximize their profit potential. Cultivate a work environment that produces innovative market solutions. Remain a committed and active partner in the community. 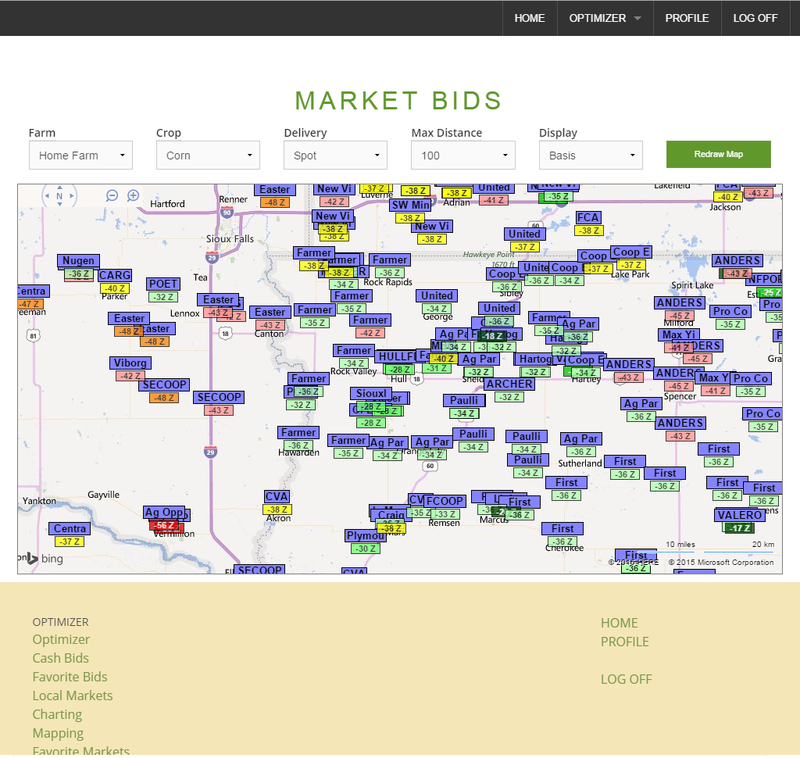 GeoGrain specializes in securing and delivering cash market data, helping grain buyers and sellers by providing the tools necessary to achieve their profit potential. On a daily basis we collect approximately 50,000 bids from over 4,200 markets concerning seventeen commodities. 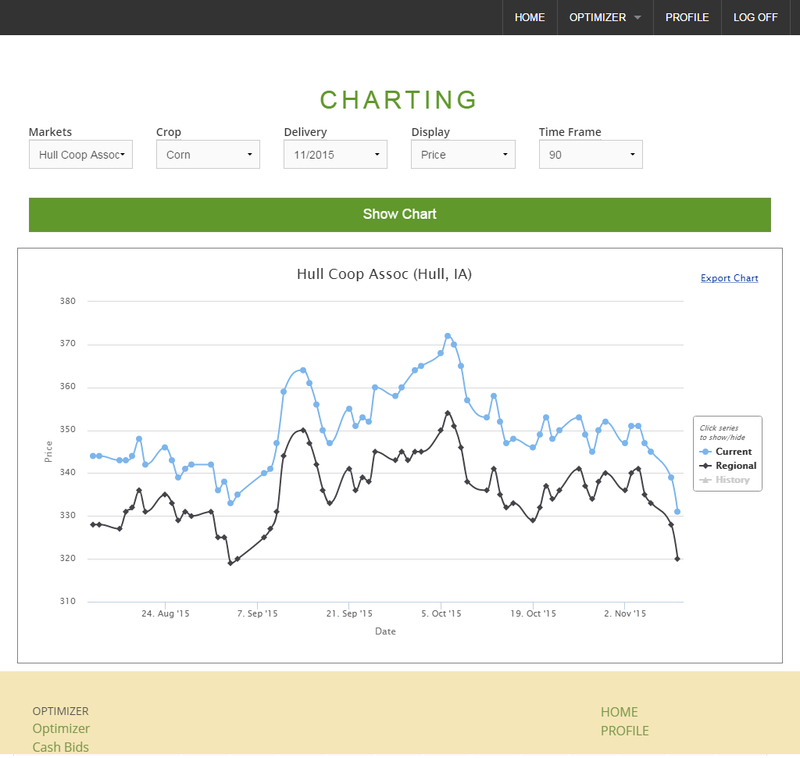 Our historical database totals over 100 million grain bids spanning back to 1998. The keystone in GeoGrain’s business model is accuracy, precision and integrity. Each day our data is cleaned and audited through a series of quality control procedures including bounds checks, two levels of basis change verifications and a final in-depth spatial comparison. “We watch our competitors like a hawk. GeoGrain does a great job. We use their optimizer every day.” Grain Buyer, IN.